Ffotogallery are delighted to announce that exhibiting artist Jo Longhurst has won this years’ prestigious $50,000 Grange Prize for contemporary international photography, presented by Art Gallery of Ontario. 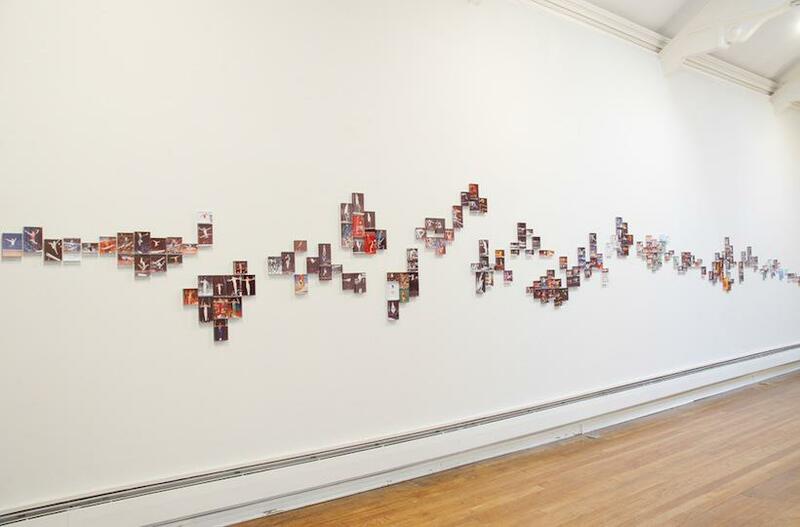 Other Spaces is a new sculptural photography installation currently on show at Ffotogallery, which continues British artist Jo Longhurst’s enquiry into notions of perfection. Progressing from Longhurst’s previous work The Refusal; a study of perfect body form and the British Whippet, Other Spaces concentrates on the perfect performance, exploring the physical and emotional experiences of elite gymnasts in training and competition. 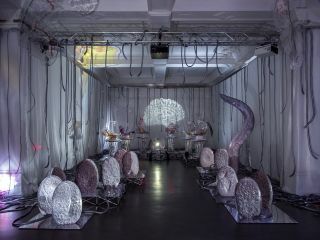 Longhurst’s new works include classic photographic portraiture, appropriated images and hybrid photographic works incorporating new images made at Heathrow Gymnastics Club and the World Artistic Gymnastics Championships, with sculptural elements inspired by Plato’s ‘Perfect Solids’ and the Constructivists’ revolutionary experiments with aesthetic forms. With a long social and political history, gymnastics is often entwined with the idea of aesthetic perfection. Longhurst questions this ideology with striking imagery that freezes movement, capturing fleeting psychological states normally invisible to the naked eye. Longhurst’s work is an exploration of physicality, liberation, pleasure and achievement, as well as failure, exhaustion and despair. 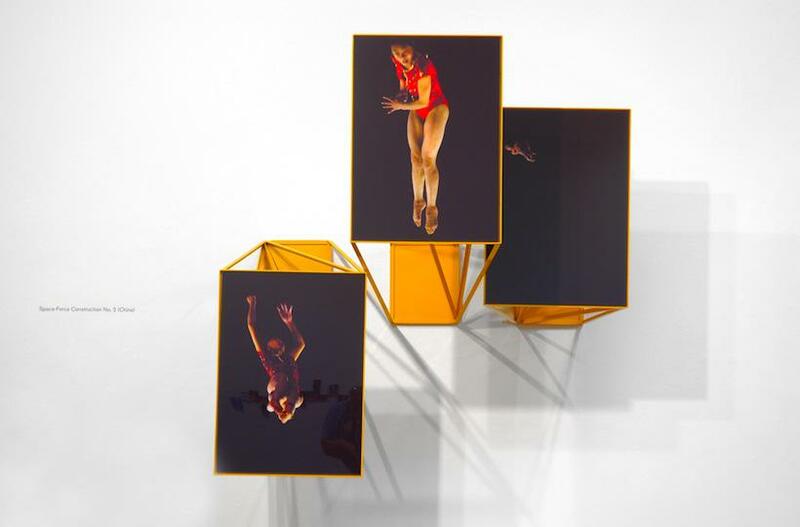 Featured in Other Spaces is a new version of A-Z; 215 appropriated photographs of the human body performing iconic gymnastic moves, mounted in Perspex blocks along the gallery wall to create a fractured installation of pikes, straddles, layouts and twists. 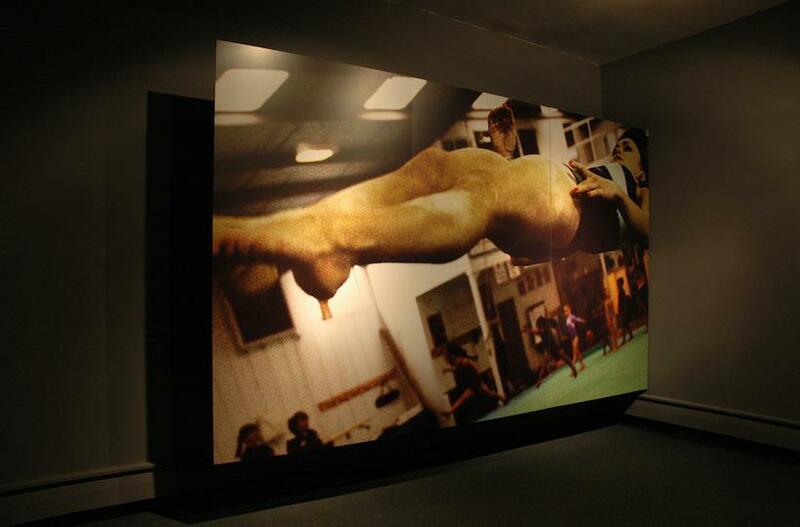 The large-scale digital print Suspension (1) captures a gymnast in mid-flight, perfectly serene and dislocated from her twisting high-speed move. 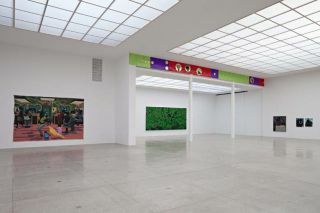 Pinnacle is a floor to ceiling installation of framed photographs forming a mosaic of fragile upwardly thrusting legs, referencing the idealism and aesthetics of early Soviet propaganda and the nationalistic mountaineering films of Leni Riefenstahl. As a counterpoint, Peak is a single photograph depicting a young gymnast performing her daily warm-up regime, her muscular body at full extension. Most dramatically, the Space-Force Construction Nos. 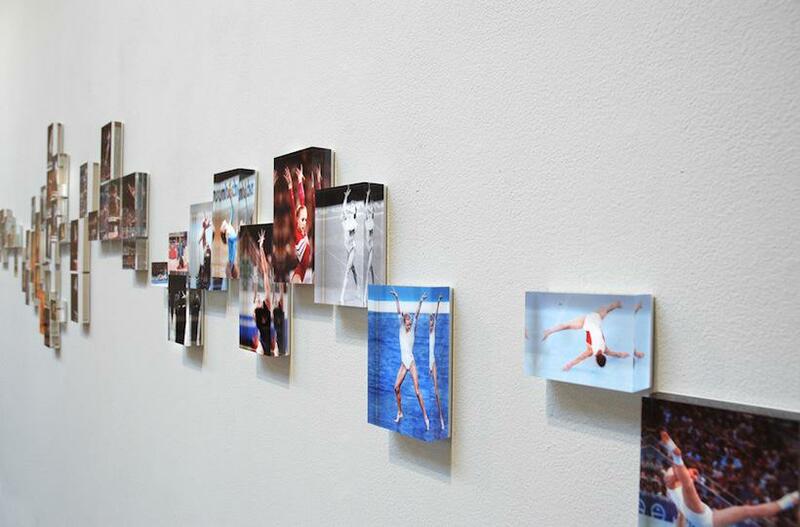 1, 2, and 3 consist of photographs of competing gymnasts from superpower countries. 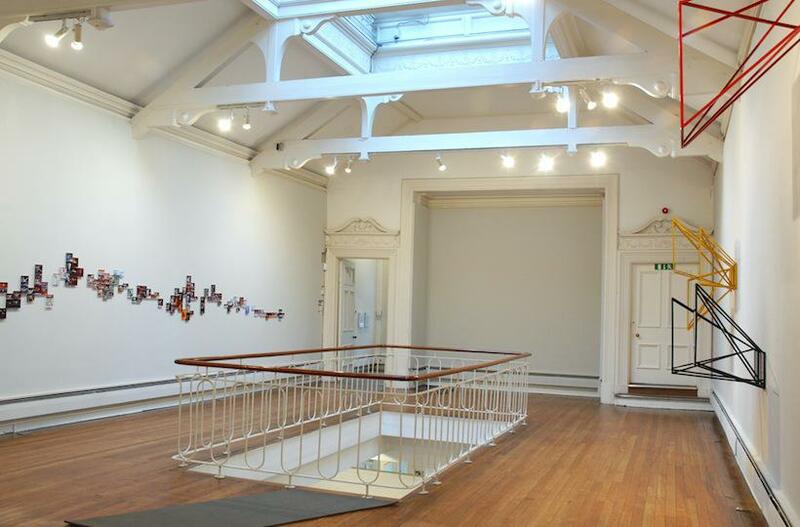 Set within geometric structures, and referencing Popova and Rodchenko’s revolutionary work of the 1920s, the frameworks extend the images into the gallery space, forcing the viewer to confront the raw, human condition. 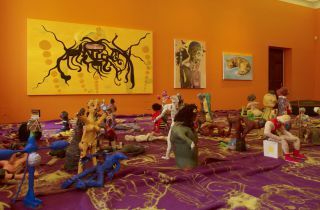 During the preview there will be an intervention by local gymnasts, choreographed by Jo Longhurst. We will also be launching the accompanying full’colour publication Other Spaces, co-published by Ffotogallery and Mostyn.